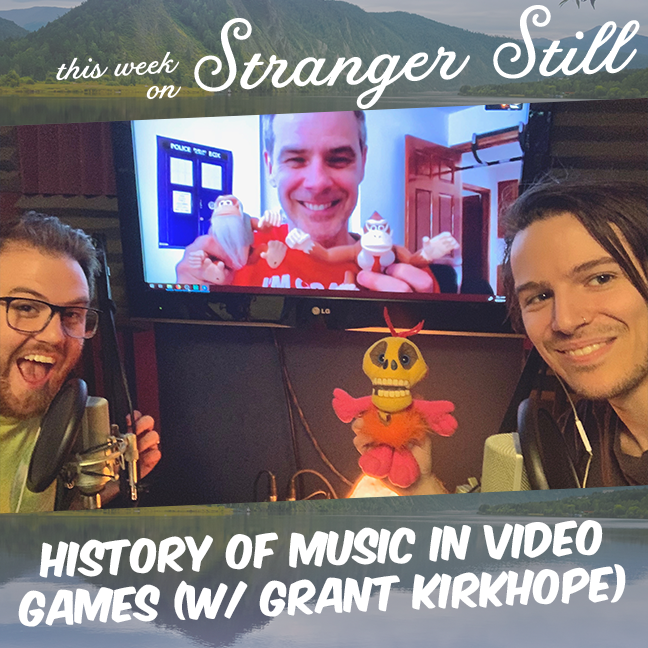 This week, we explore, “the history of music in video games,” with the Grant Kirkhope! You may know him of the composer of such games as Banjo-Kazooie, Donkey Kong 64, Mario + Rabbids Kingdom Battle, A Hat in Time, Yooka-Laylee, and much much more! He joined us to discuss the history of video game music and what it’s like to actually make music for the old consoles through today! We could try to fumble through it ourselves, but it’s much better to have an expert along for the ride. For more of Grant, you can find him on his website, Twitter, or Instagram.